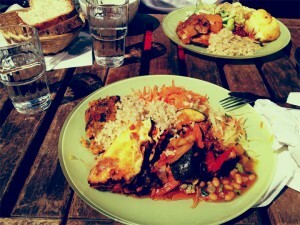 If you are looking for vegetarian food, this is surley a place to visit. Fresh and tasty food such as vegetarian beefs, lasagna, rice, salads and soups – a lot of different lunch alternatives. Price: Standard. 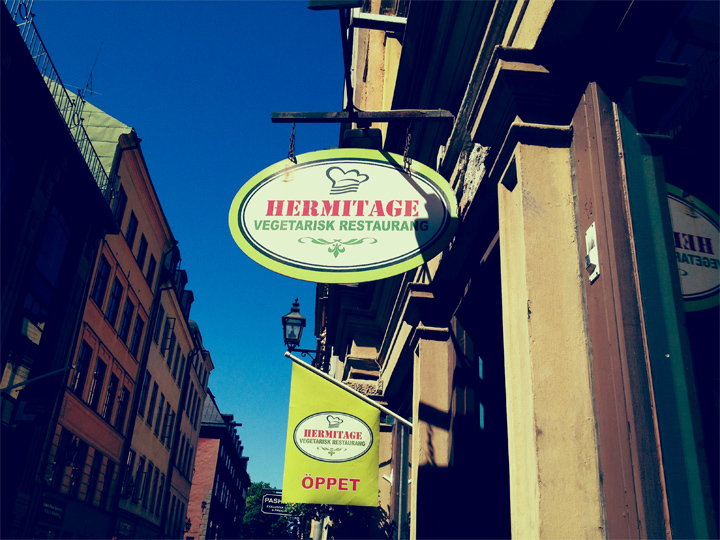 Mon – Fri between 11 – 15 the lunch price is 100 SEK, after 15.00 the price is 110 SEK.